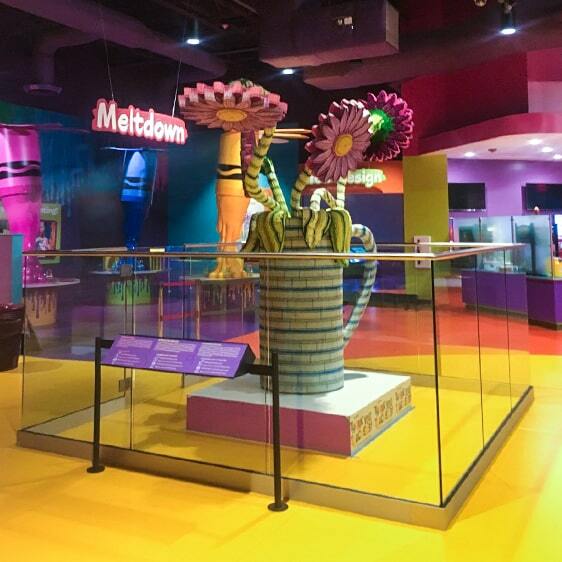 Crayola Experience in Plano, TX is an interactive children’s center with a focus on art and creativity. For many of their art installations they needed proper protection to preserve the quality of their art pieces and keep them looking brand-new. We installed a fully frameless glass railing barrier with a round cap rail to enclose and protect this beautiful flower sculpture. 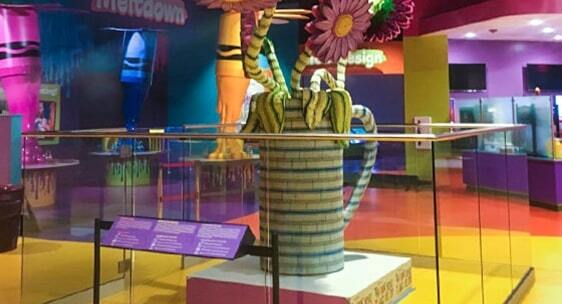 Now patrons of all ages are free to play and create without unintentionally damaging the beauty of this sculpture.